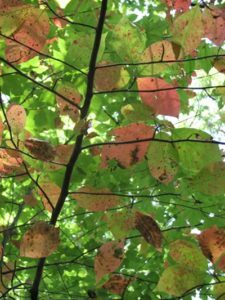 Fall color Archives - Page 6 of 6 - GetGoing NC! 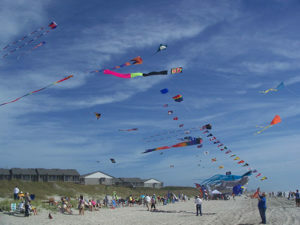 Chase a kite at the coast, follow fall color in the Piedmont, ride a unicycle in the mountains … North Carolina gives you all kinds of options this weekend. 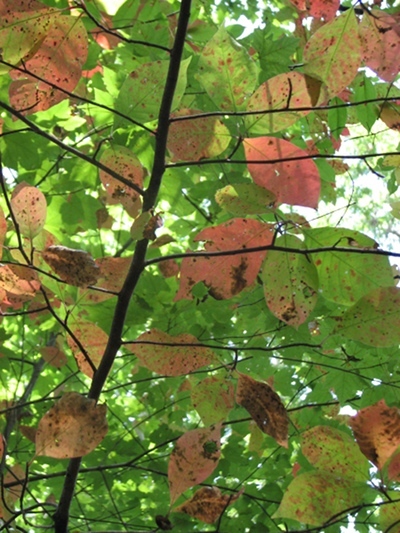 The understory (dogwood) is turning at Hemlock Bluffs, the canopy not yet.